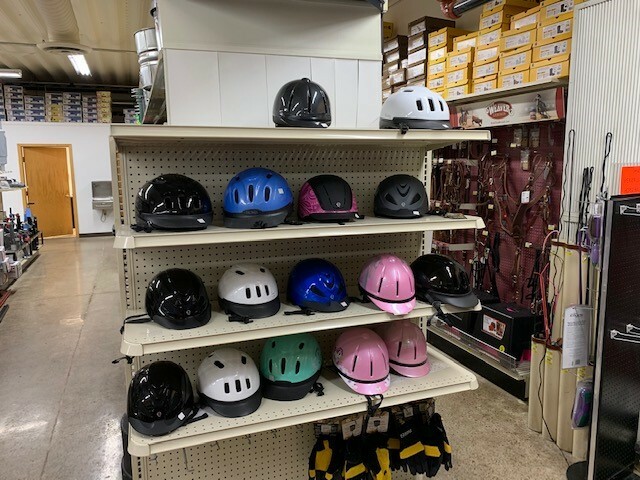 At C&S Supply in Mankato carries an extensive variety of equine from supplies from names that you can trust including Weaver Leather tack supplies, saddles, Troxel training helmets, Kent Feeds and health products from Farnam. 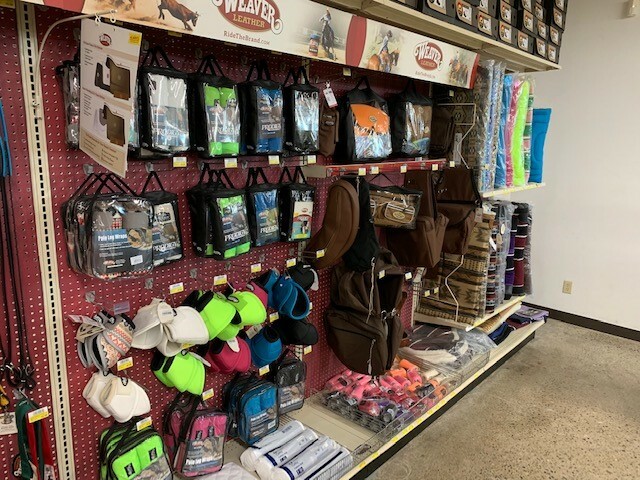 In addition we have a wide selection of feeders buckets. water tanks, and much more. See these products modeled on our life size horse replica.